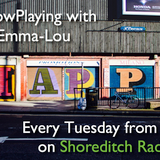 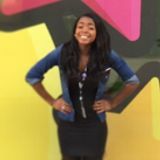 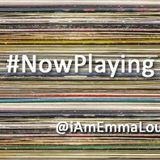 #NowPlaying with Emma-Lou is a weekly show on Shoreditch Radio playing the very best new releases and underrated artists along with more established tracks, old classics and samples and covers you&apos;ll love. 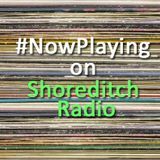 Expect everything from R&B, Pop, Soul, Hip Hop, Grime, Dance, Acoustic singer-songwriters and everything in between. 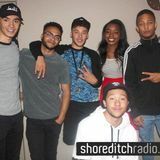 You can listen live every Tuesday night from 9pm (UK Time) at www.shoreditchradio.co.uk/listen-live/ or on the Tune In app.